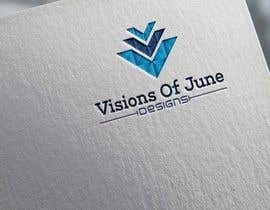 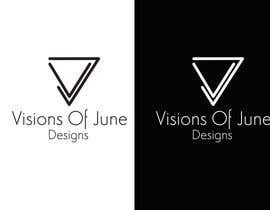 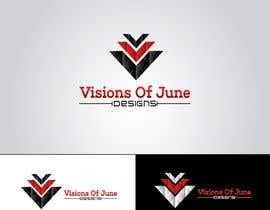 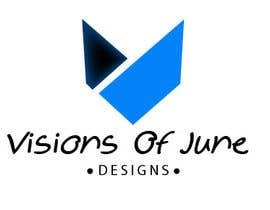 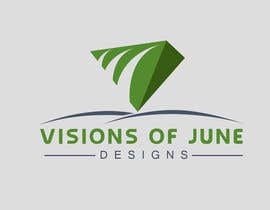 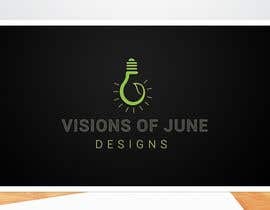 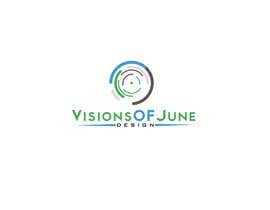 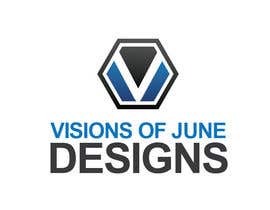 The brand I want a logo for is called Visions Of June Designs. 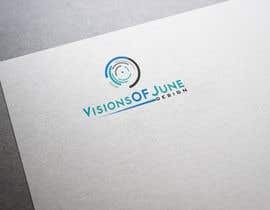 I want the words "Visions Of June" decorated on a symbol that emphasizes new beginnings or new presence, very visionary and innovative feel to the design. 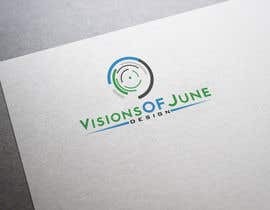 I want the word "Designs" to be placed below the design in plain text font with a rather small font size because I want the emphasis of the logo to be the"Visions Of June" text. 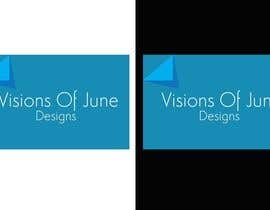 Hope you like my proposals #24 #25 #26 #27 #28 and #29 , Thanks !